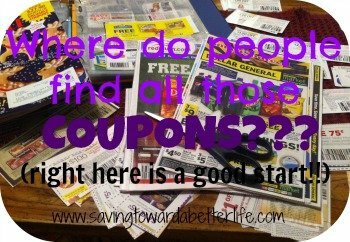 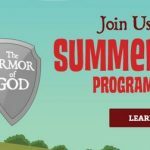 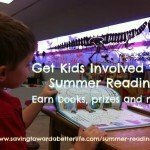 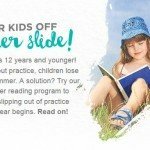 Family Christian Stores Summer Reading – Earn a FREE book! 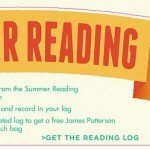 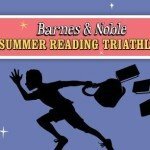 Barnes and Noble Summer Reading 2015: Earn a FREE book! 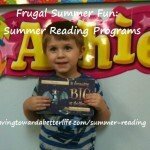 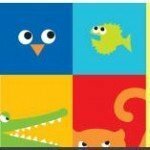 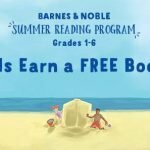 Get a FREE book from Pottery Barn Kids this summer! 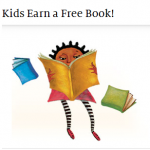 Barnes and Noble Summer Reading 2014: Earn a FREE book!